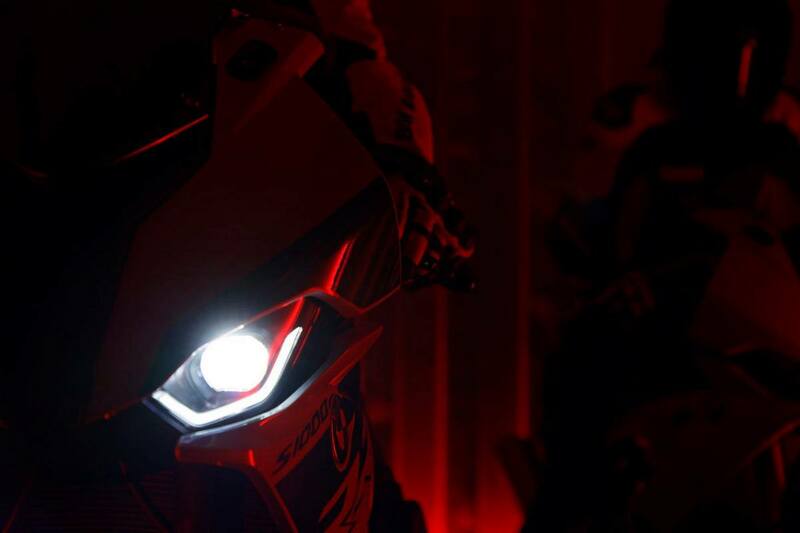 Thread: 2019 BMW S1000RR India launch is on the horizon! It has been confirmed, 2019 BMW S1000RR is coming to India very soon. 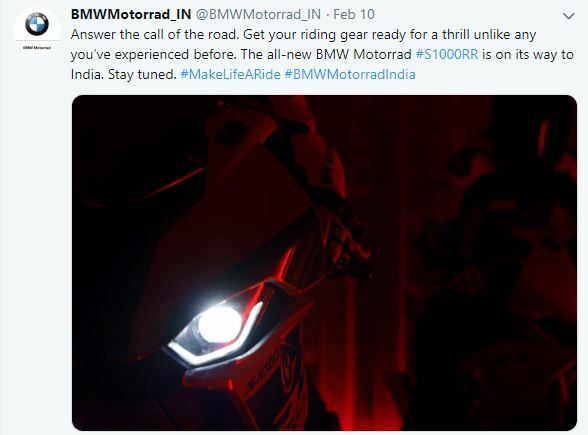 BMW Motorrad India’s social media posts have confirmed that the German brand is bringing the latest iteration of their litre-class rocket to India. The exact launch date the other details are still under the wraps though. 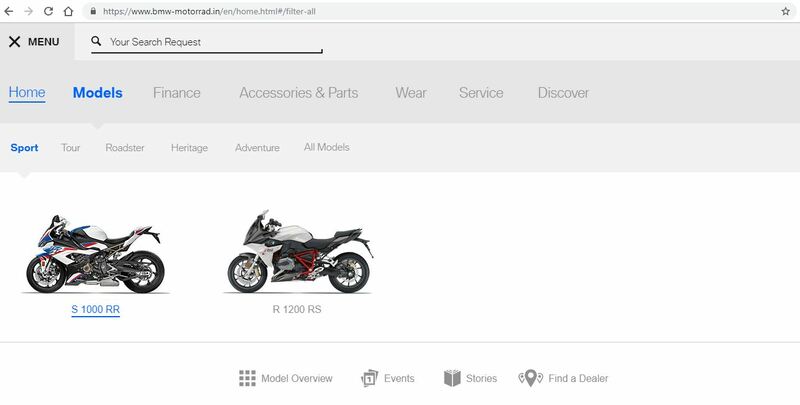 Interestingly enough, if you check out the BMW Motorrad India website, in the Sport section of the Models page, the thumbnail of the BMW S1000RR is that if the 2019 model and when you actually click on it, the product page is of the older model. About the pricing, we cannot be sure but it can be expected that the 2019 BMW S1000RR will be costlier than the current version considering the plethora of updates and features that the 2019 model carries with it. The new model which debuted at the EICMA Motor Show in November last year is also bringing the German brand back in WSBK as the official livery was revealed a few days ago. 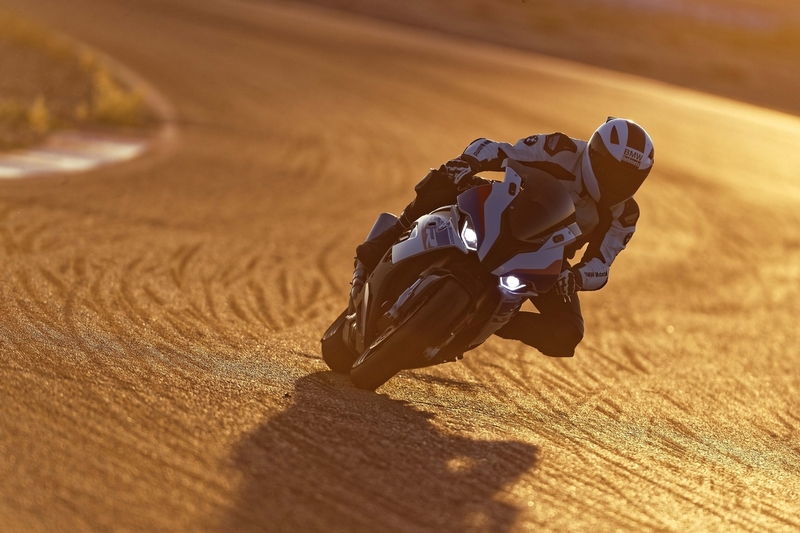 In its class, the 2019 BMW S1000RR will be competing against the likes of Yamaha YZF-R1, Suzuki GSX-R1000R and the Ducati Panigale V4 (R) etc. The Euro-V compliant engine makes 207 Bhp which is an increase of around 8 Bhp as the previous one made 199 Bhp. The torque though remains the same at 113 Nm. It also gets the BMW ShiftCam technology, which brings variable valve timing and valve stroke to the intake side of the valve train. BMW also says that it has revised the geometry of the intake and exhaust ports for optimization. The chassis sees a lot of improvement too. The engine is now more of a load-bearing member of the chassis which helped them make the chassis lighter. BMW is also showing off what it calls “Full Floater Pro kinematics” in the rear wheel suspension, which brings increased feel and traction to the rear of the motorcycle. 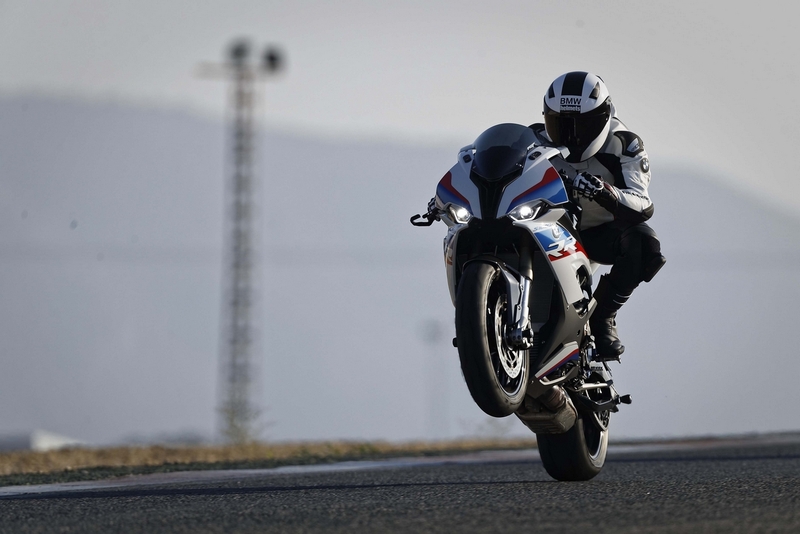 Semi-active electronically controlled suspension (DDC) is available as an option on the 2019 BMW S1000RR. A six-axis IMU helps power the cornering ABS (ABS Pro) and Dynamic Traction Control (DTC) features, which will come as standard options. This includes the DTC Wheelie Control option, as well. There will be four riding modes as standard as well (“Rain”, “Road”, “Dynamic” and “Race”), with three more “Race Pro” modes available as an option, which will allow the fine-tuning of options like wheelie control and engine braking. This also brings a launch control feature, as well as a pit-lane speed limiter. Another option is an up/down quickshifter and cruise control. The bike gets a 6.5″ TFT dash in order to keep up with the competition. Last edited by NewsReaper; 02-12-2019 at 02:35 PM. Honda CBR650R India launch in 2019? 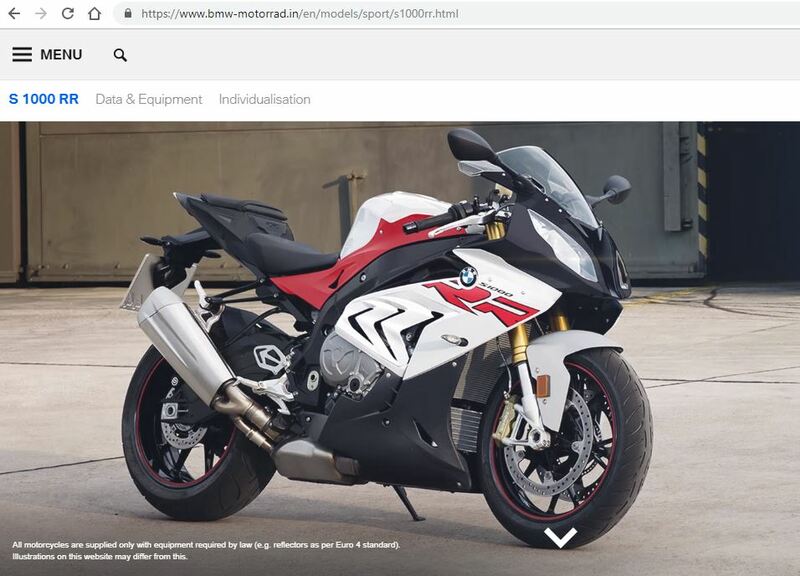 2019 BMW S1000RR specs leaked: Gets ShiftCam, makes 207 Bhp!